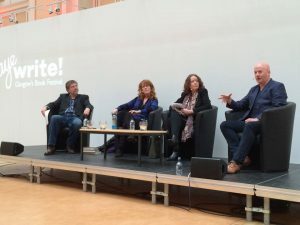 I had a great time at Aye Write in March as part of a panel along with Anna Smith and Craig Robertson. Douglas Skelton moderated. This was my first panel at a big event and I was pretty nervous but I had great fun and it was over way too soon! This entry was posted in Out & About and tagged a.j. 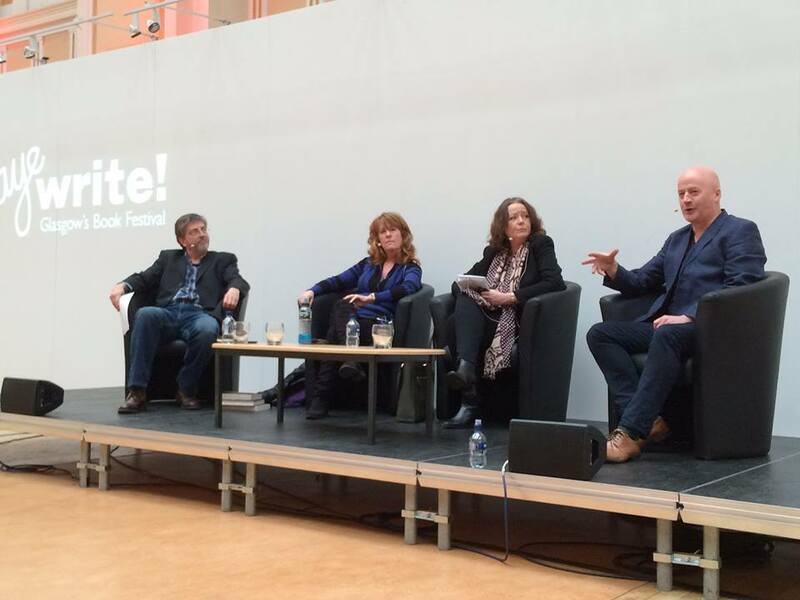 mccreanor, anne randall, aye write, glasgow, riven, silenced, torn. Bookmark the permalink.